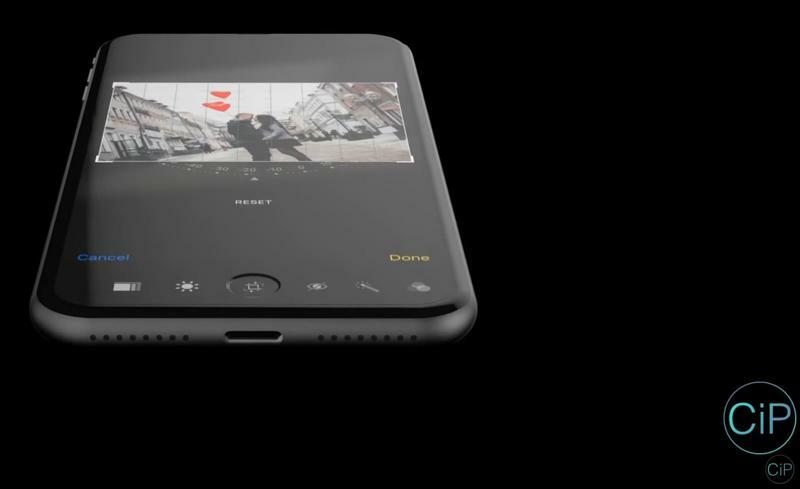 The digital artist community seems to be hard at work drafting new concepts for the iPhone 8. 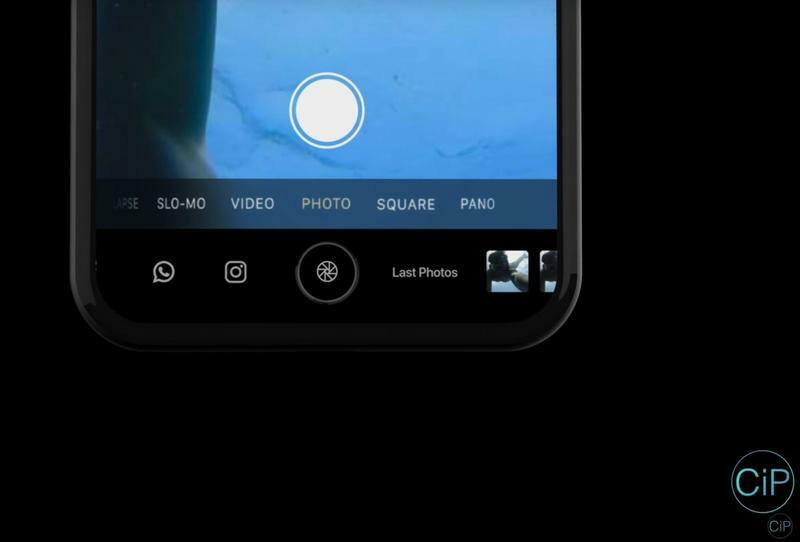 We've covered a lot of them recently, and decided to pull five of our favorites together for you to browse through here. 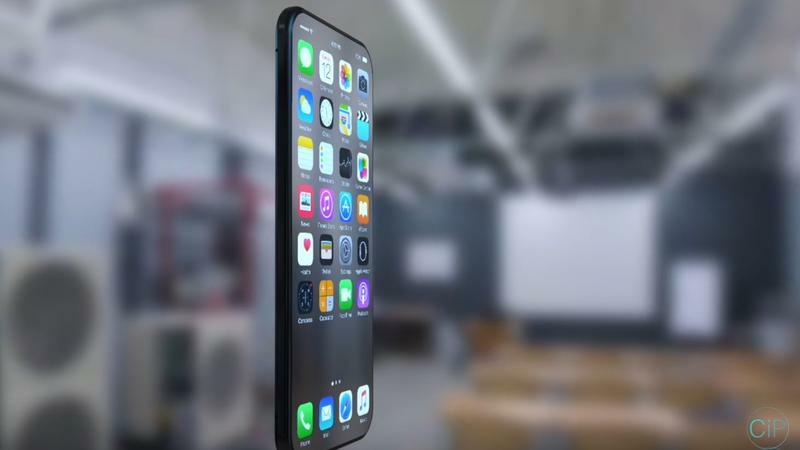 They range from the likely to the not-so-likely with feature sets that include everything from hidden cameras to see-through displays and curved displays. 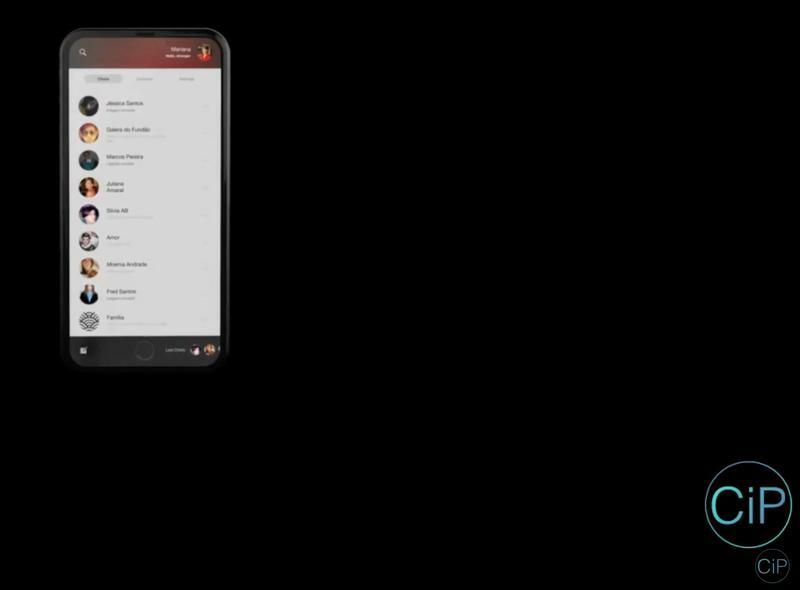 Let's take a look at some of our favorites. 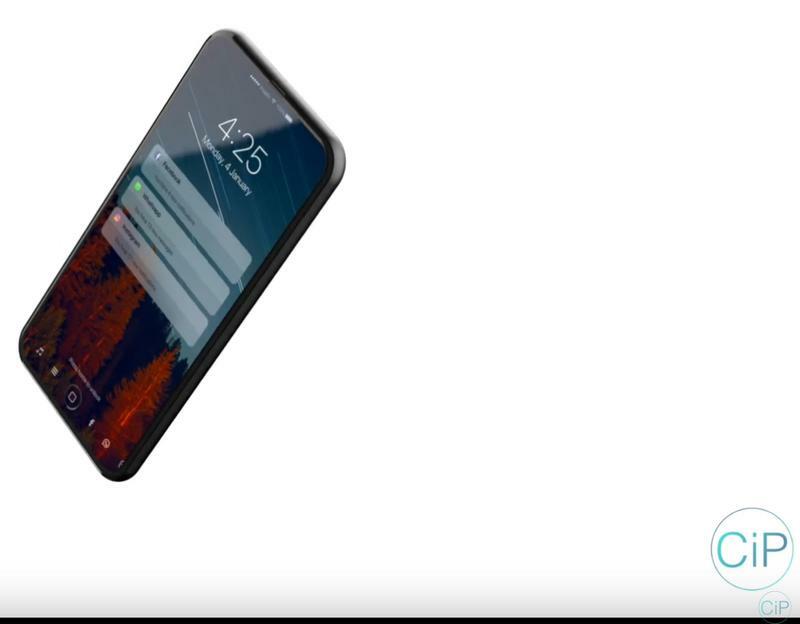 We covered this one last week, and I think it's still my favorite. 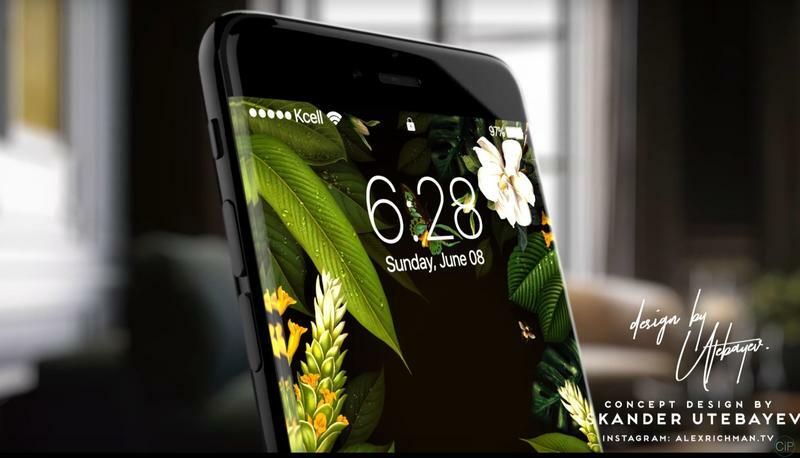 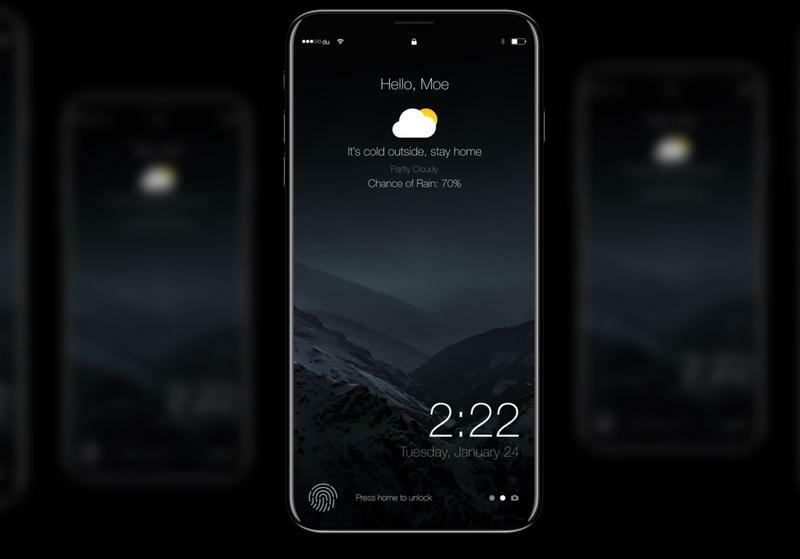 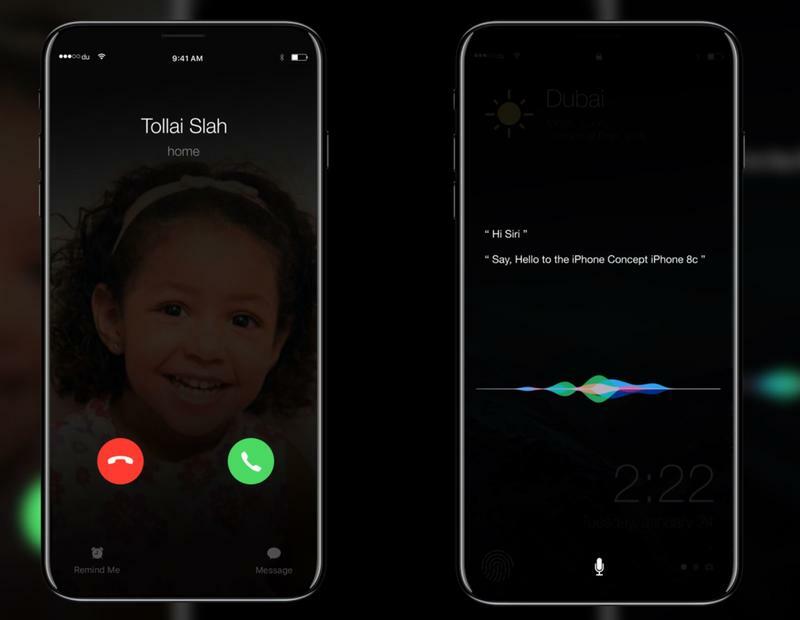 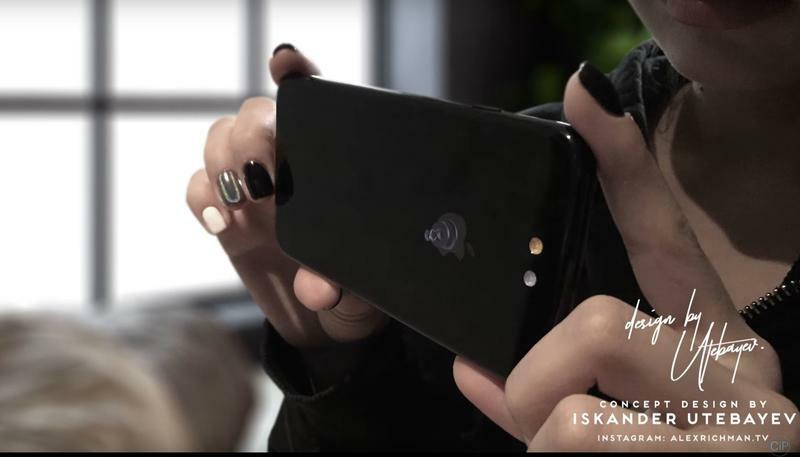 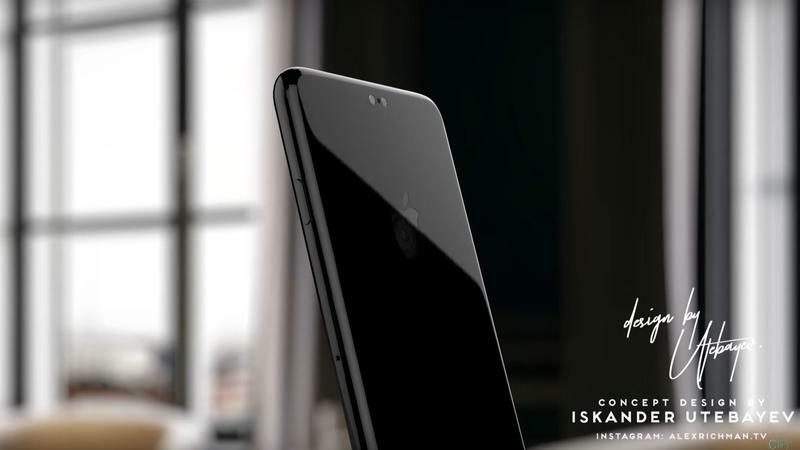 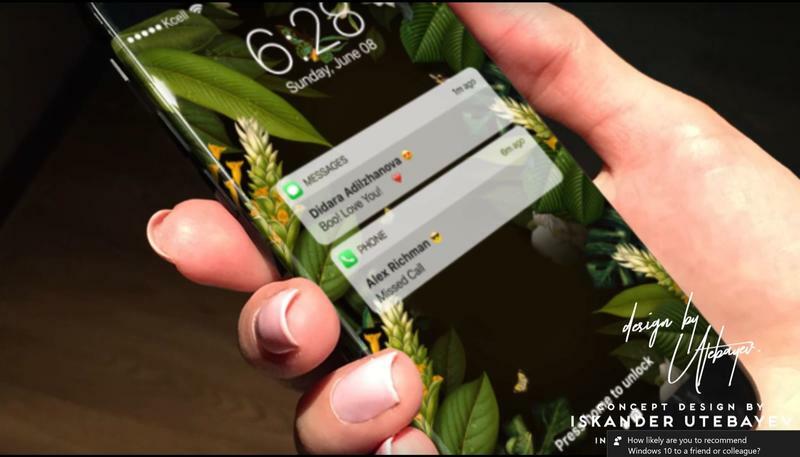 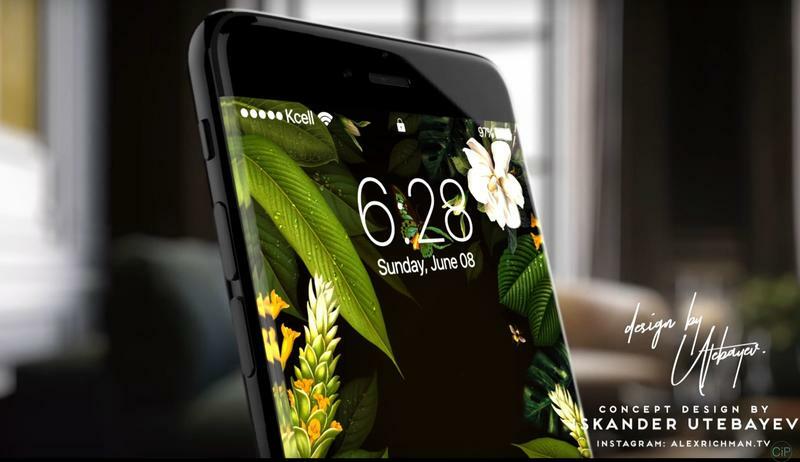 This iPhone 8 concept was created by designer Moe Slah and seems to be the most realistic, at least if we take into consideration the current bunch of rumors. 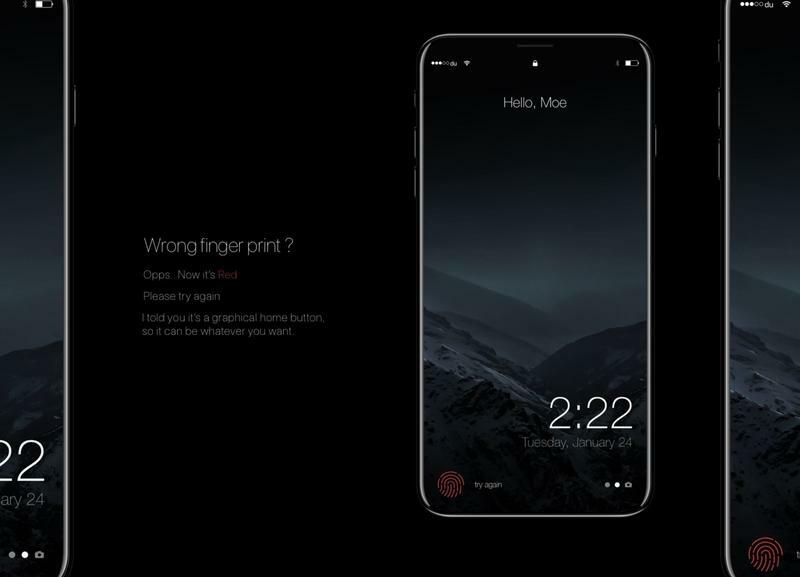 We have a display that reaches from edge-to-edge and a fingerprint reader that sits under the screen. 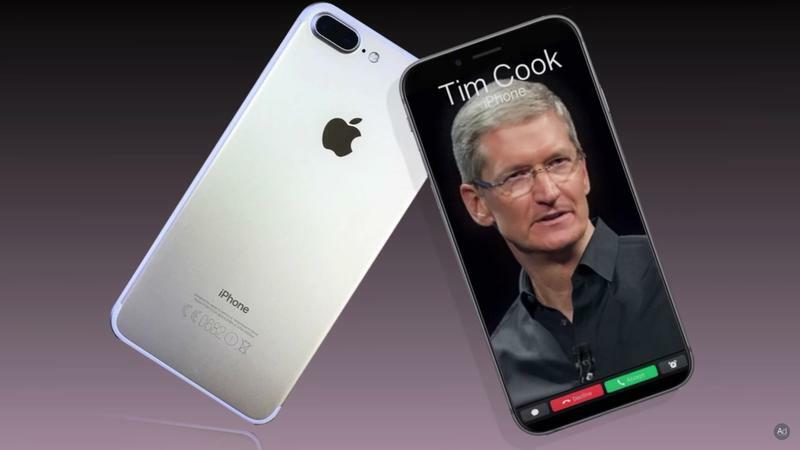 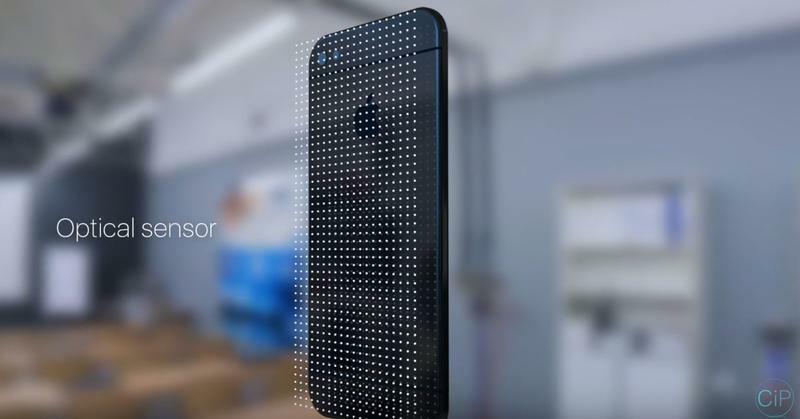 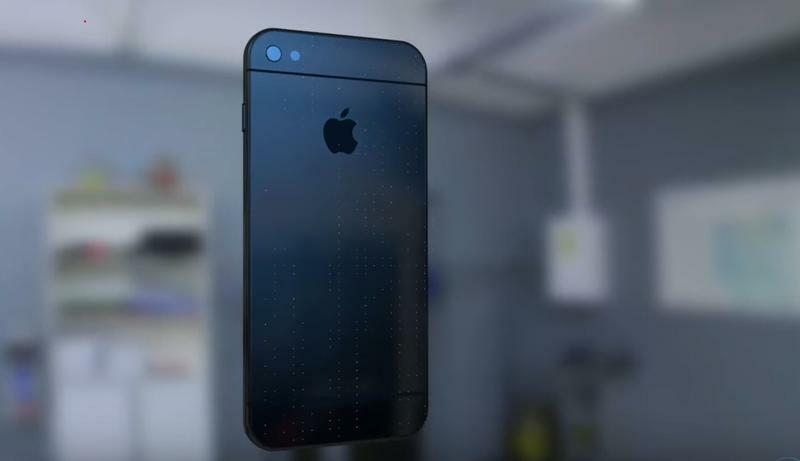 The design isn't too much of a change from what we have in the iPhone 7. 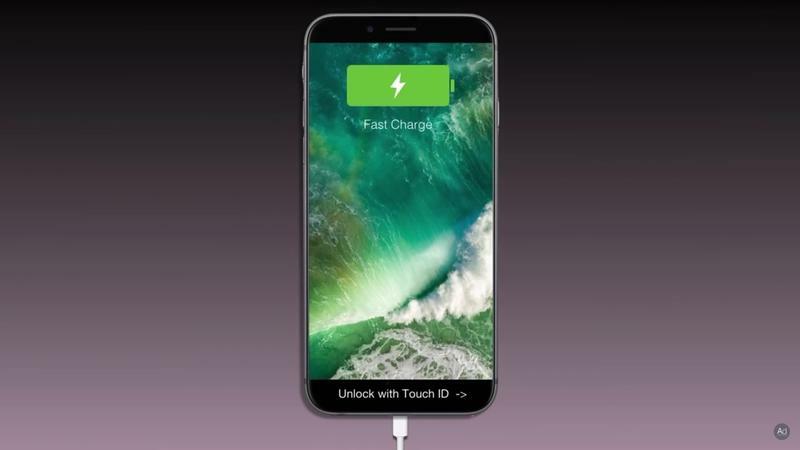 I'd definitely carry this device around. 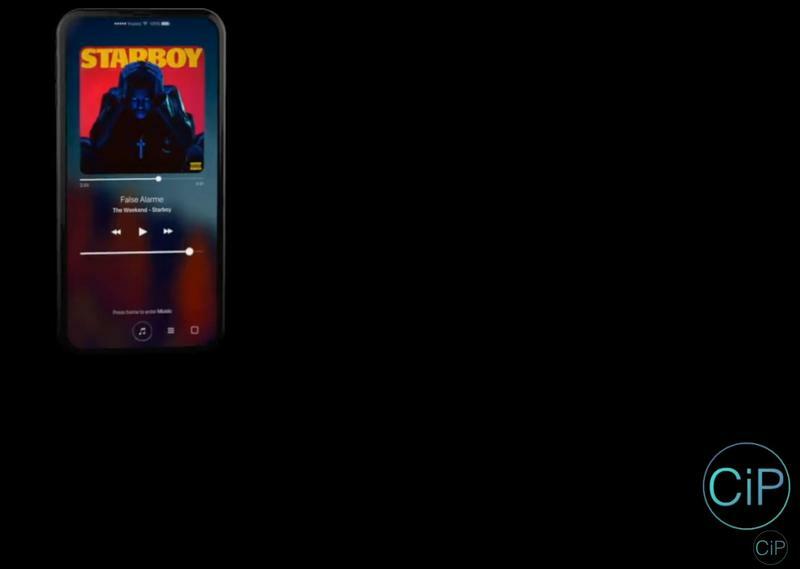 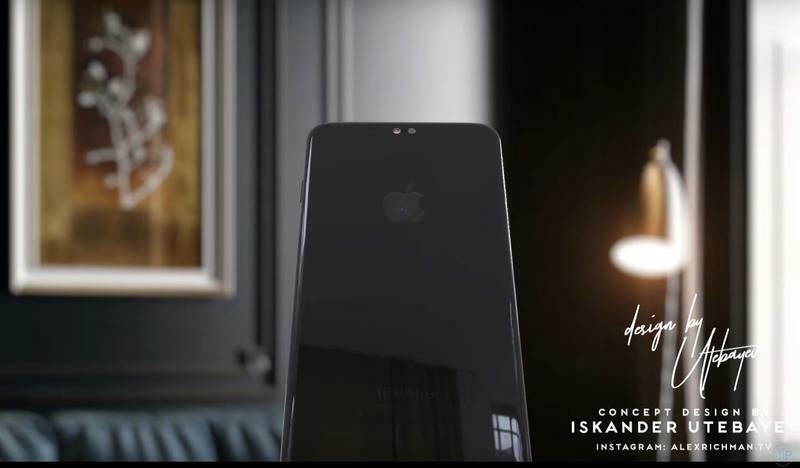 This iPhone 8 concept from YouTube channel "Apple designer" doesn't seem too likely to come to fruition, but we still dig it. 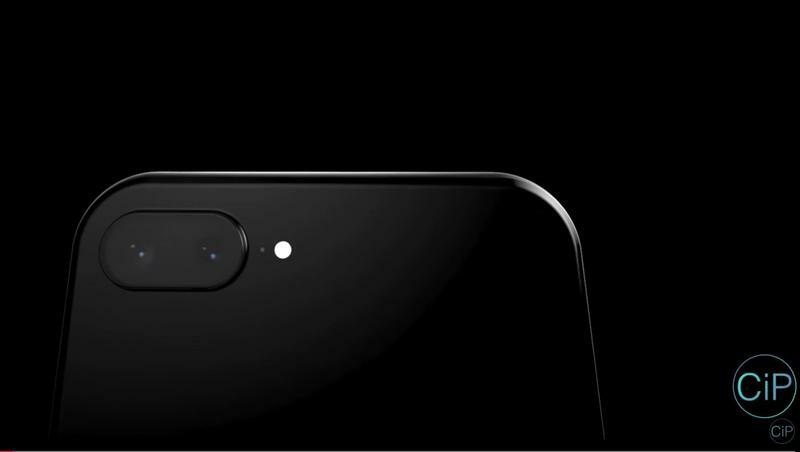 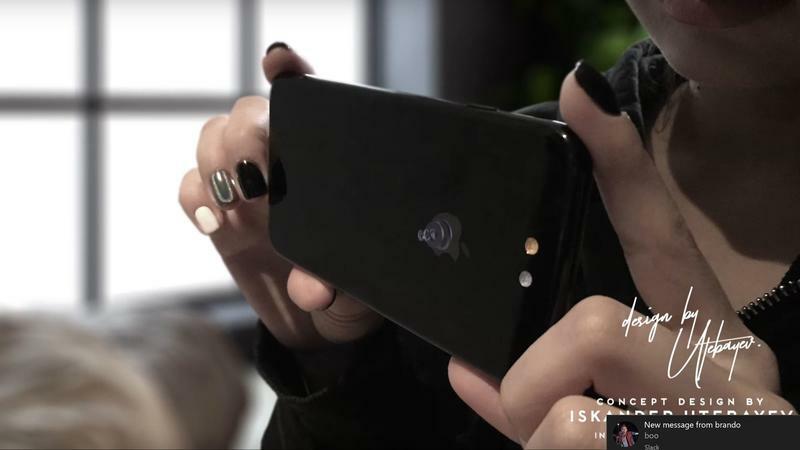 It features an edge-to-edge display, a hidden fingerprint reader and a secondary display at the bottom of the screen that's not unlike a similar feature in the LG V20. 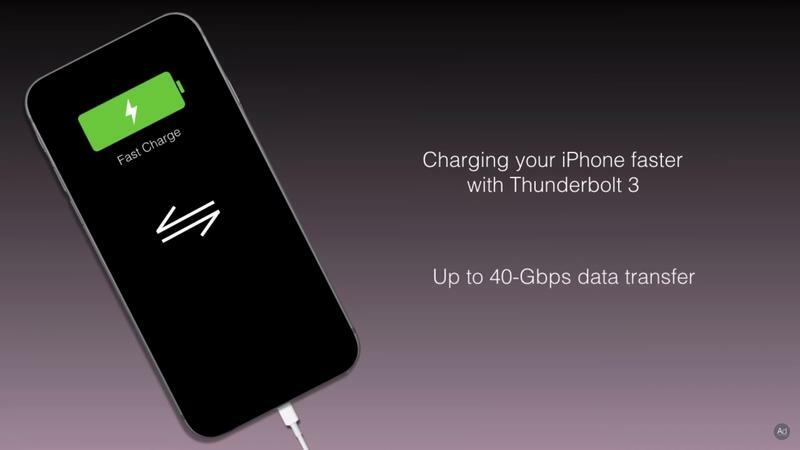 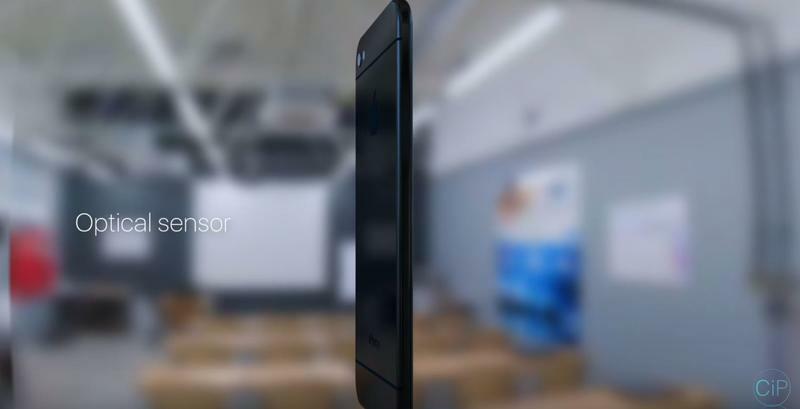 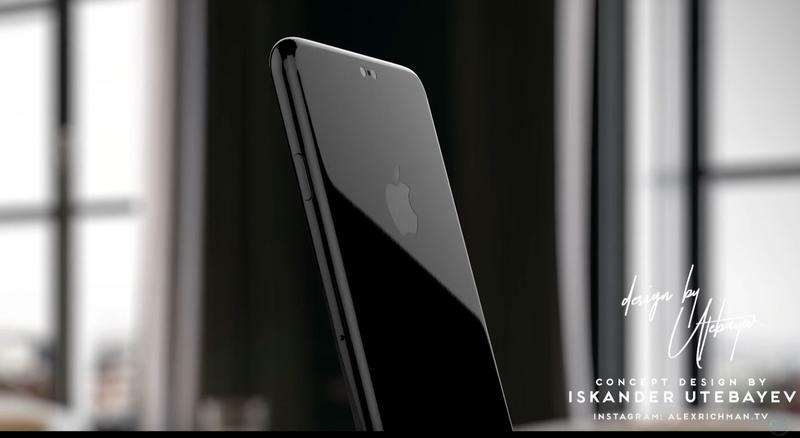 This phone is razor thin, though, and it seems highly unlikely Apple will develop anything close to what we see here. 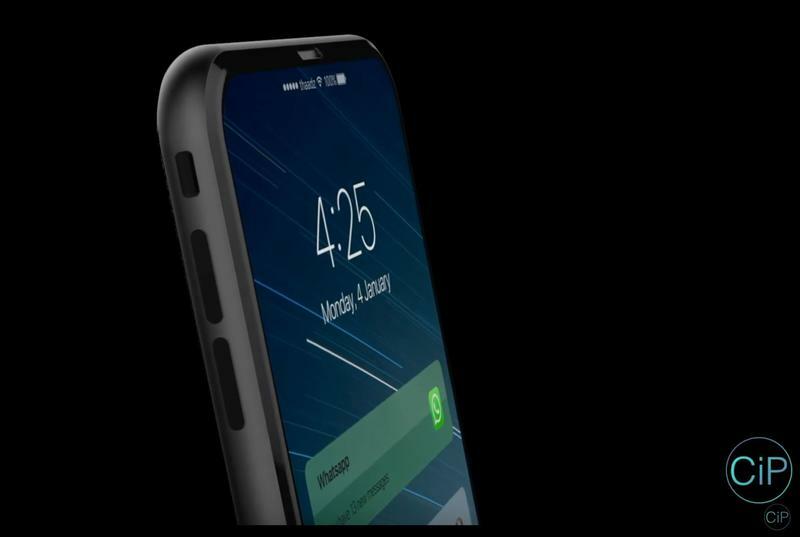 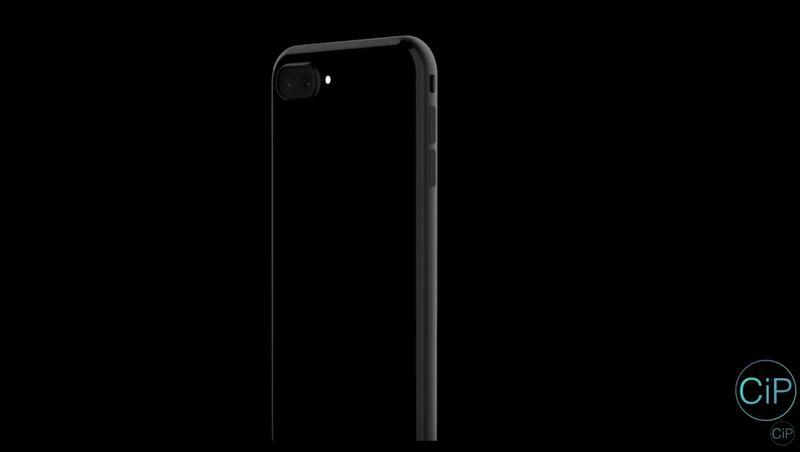 The wireless charging function may end up making an appearance in the iPhone 8, though. 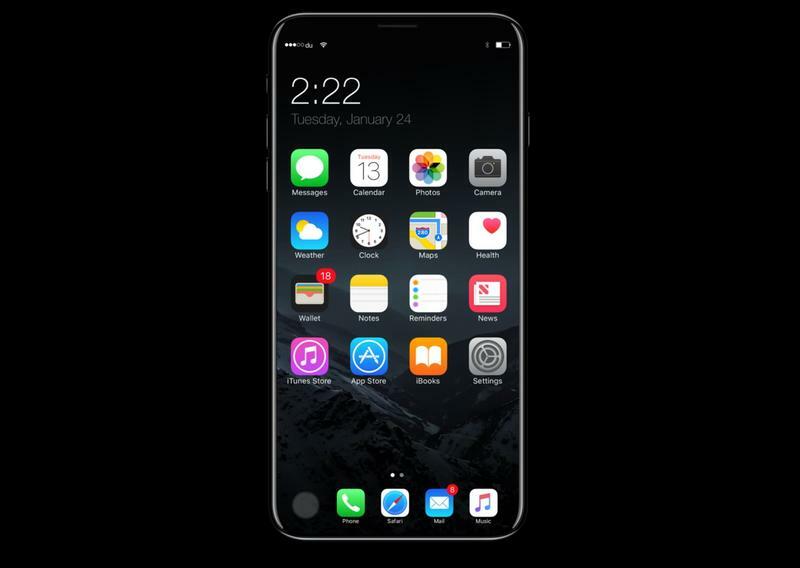 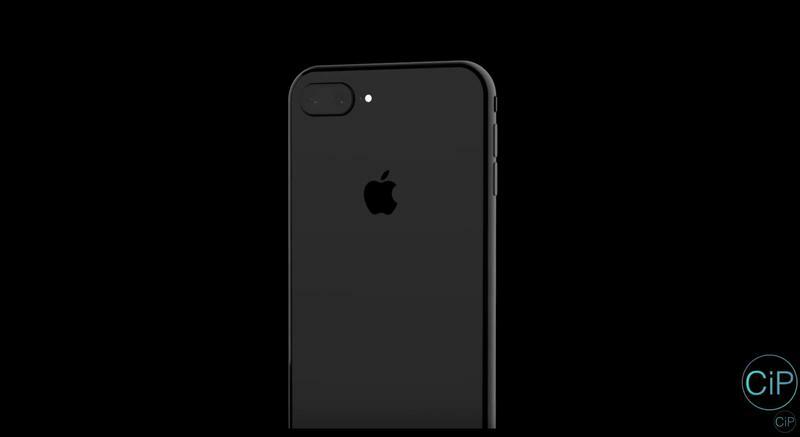 Another iPhone 8 concept cropped up over the weekend, which we covered on the site this morning. 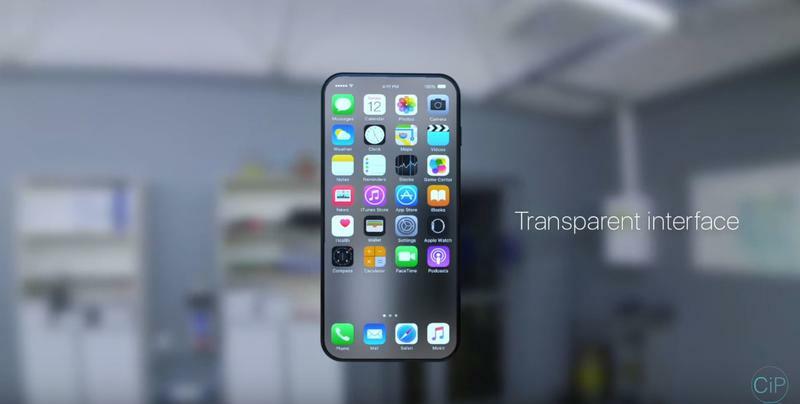 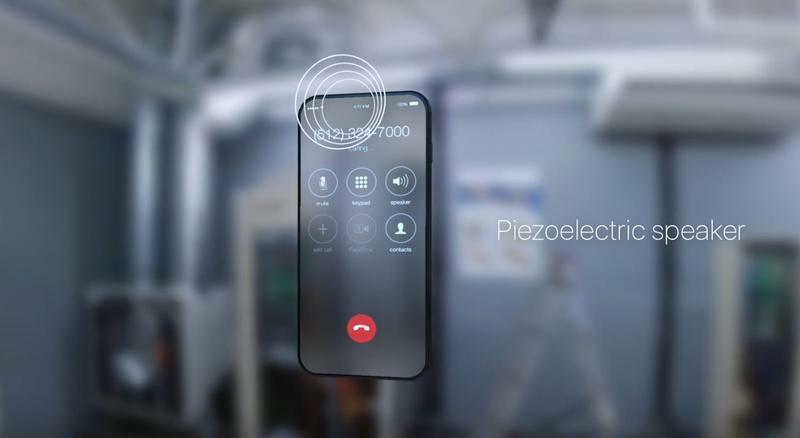 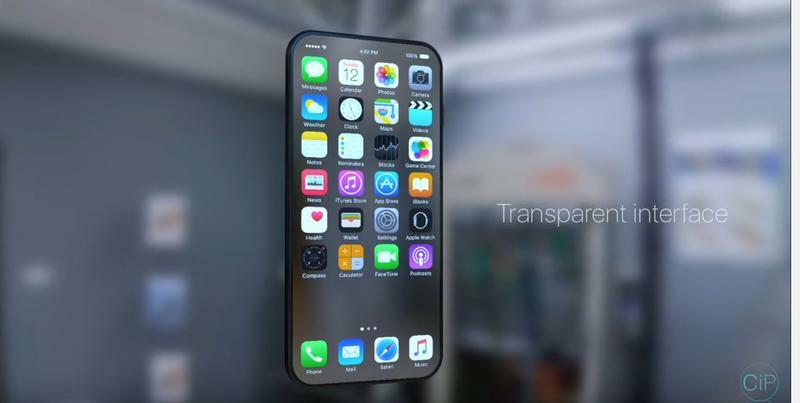 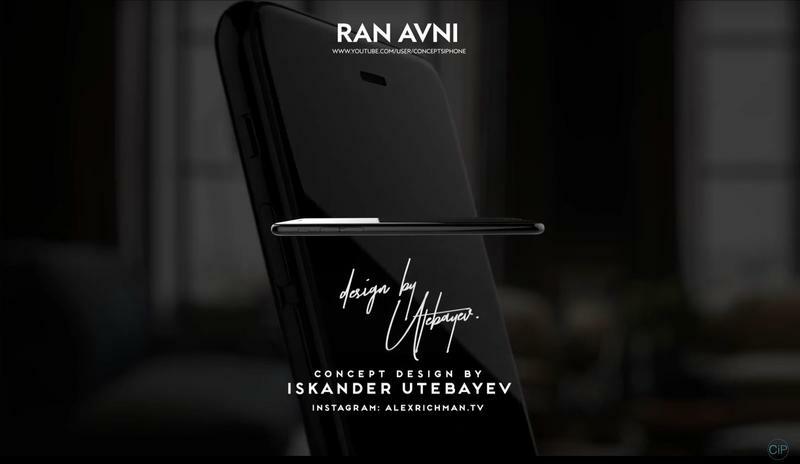 Created by Georgy Pashkov, this iPhone 8 concept features a unique see-through body, thanks to special sensors that the artist imagines on the back of the device. 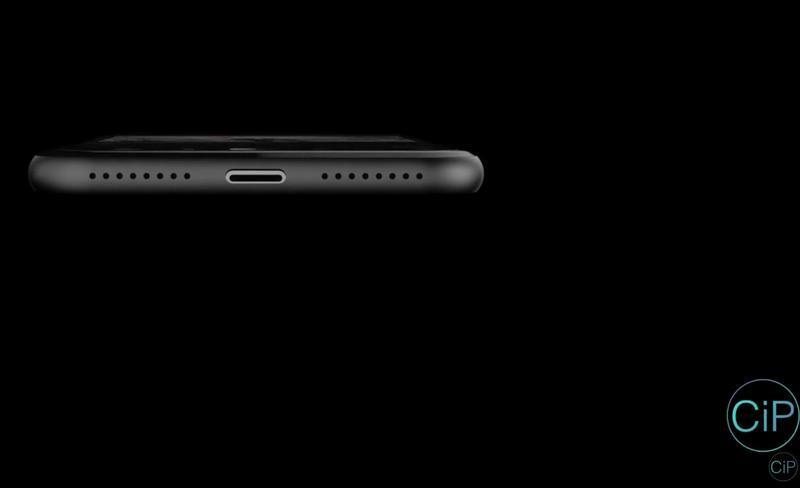 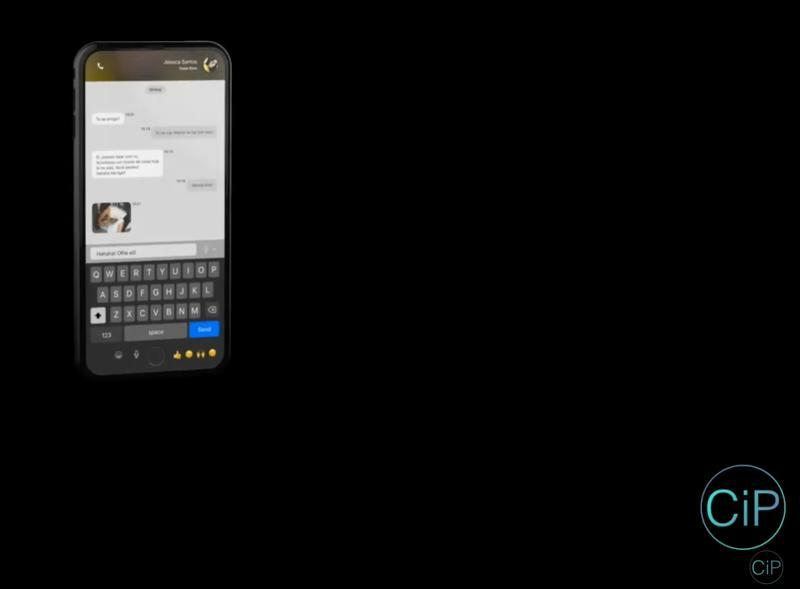 The screen also serves as a speaker, a function we've actually seen in smartphones such as the Sharp Aquos Crystal on Sprint. 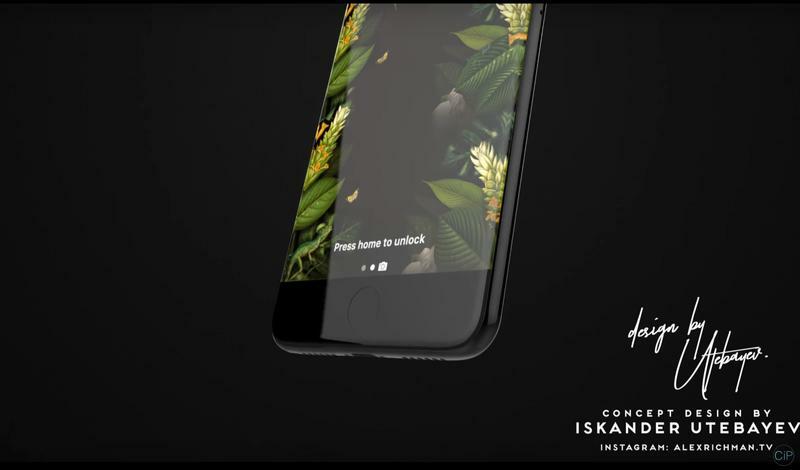 I'm going to file this in the "unlikely" folder of concepts, but I still dig it nonetheless. 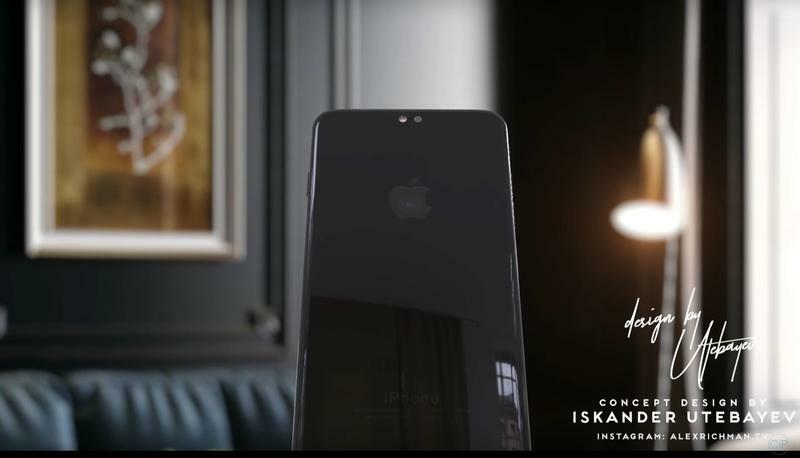 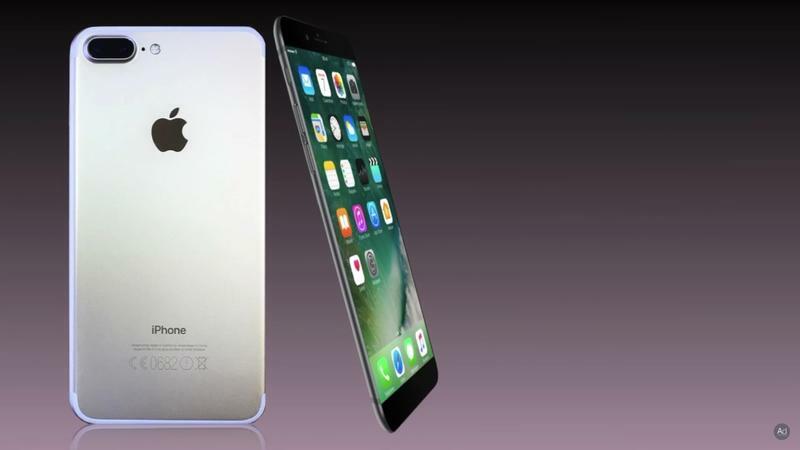 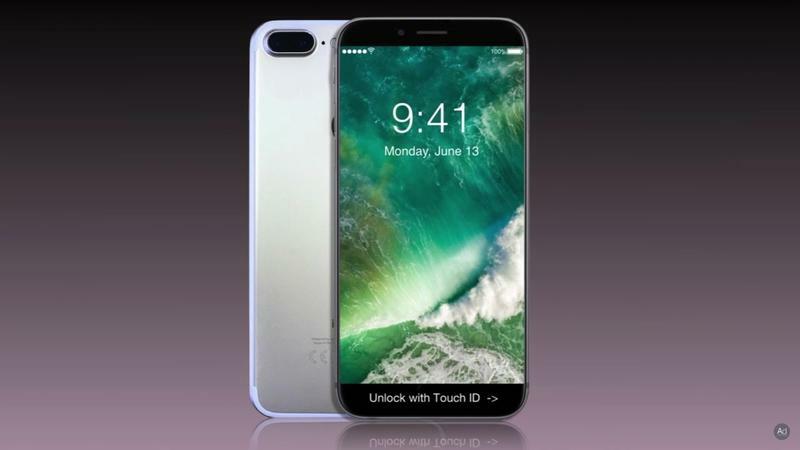 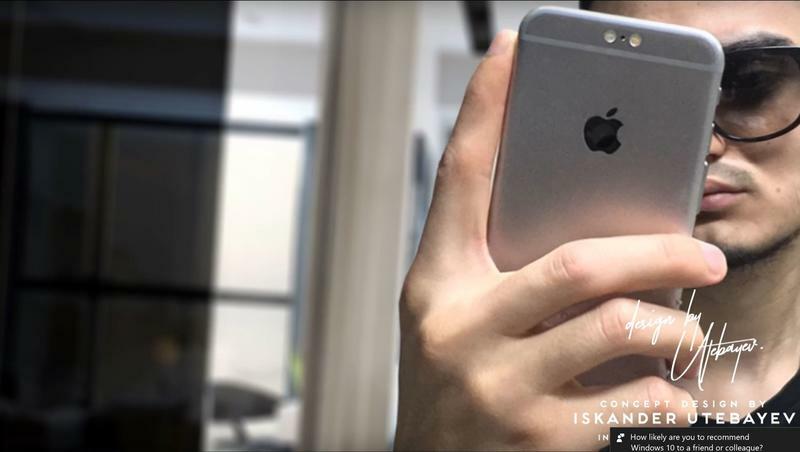 Another iPhone 8 concept surfaced recently that was so well-done it looked a tad real. 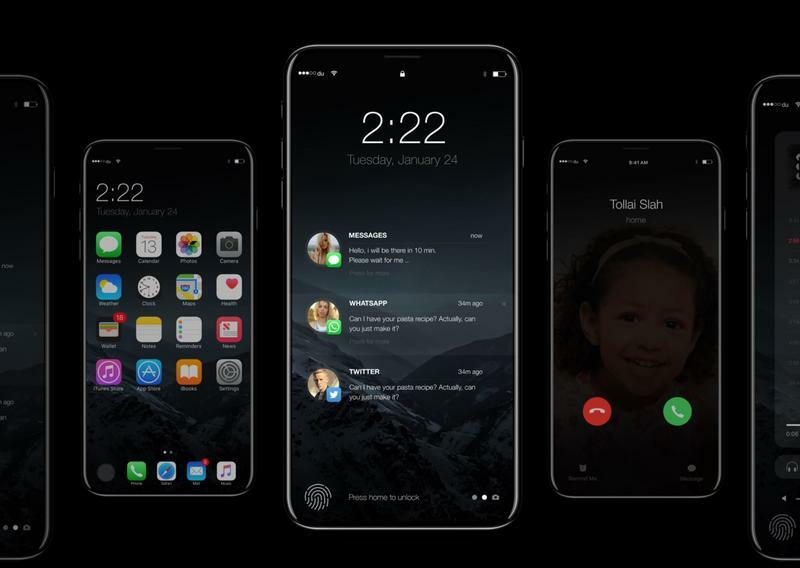 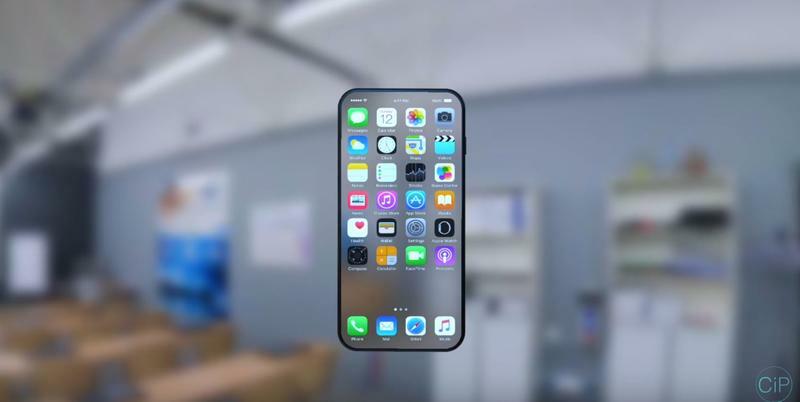 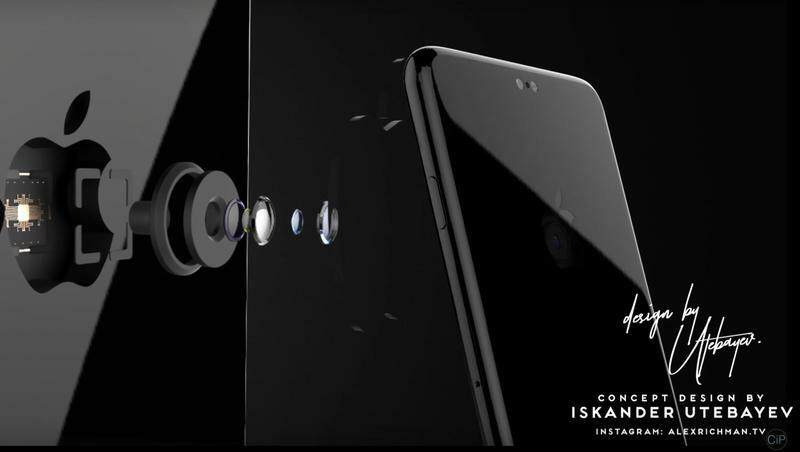 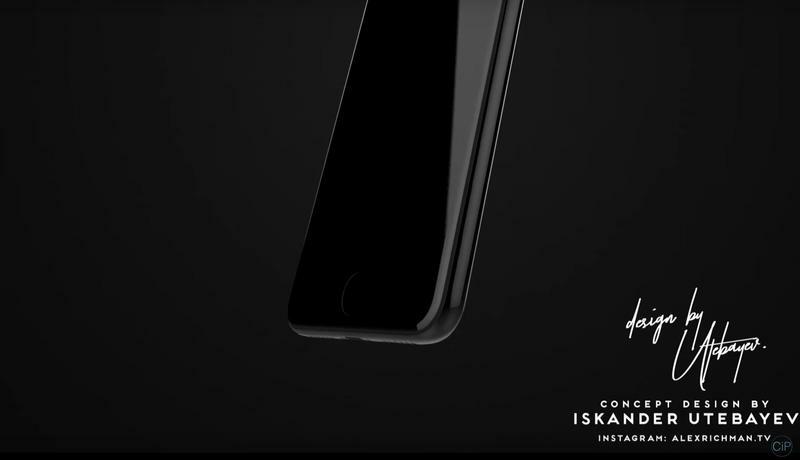 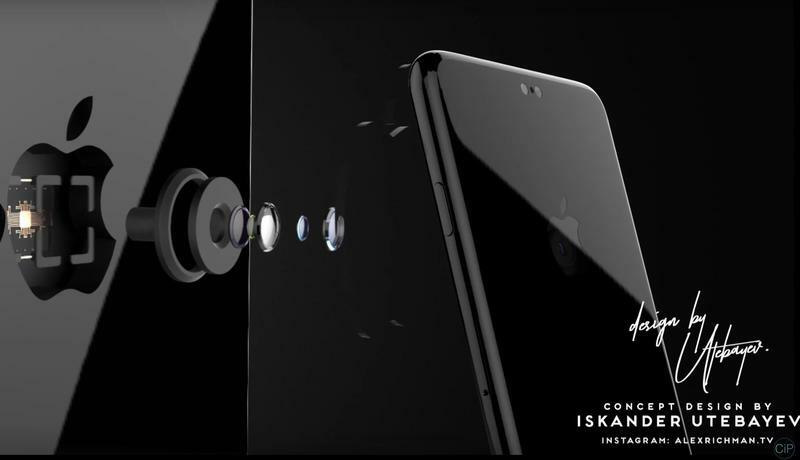 Dreamed up by Iskander Utebayev, this iPhone 8 concept imagines a curved OLED display, not far from what we've seen in products from Samsung recently. 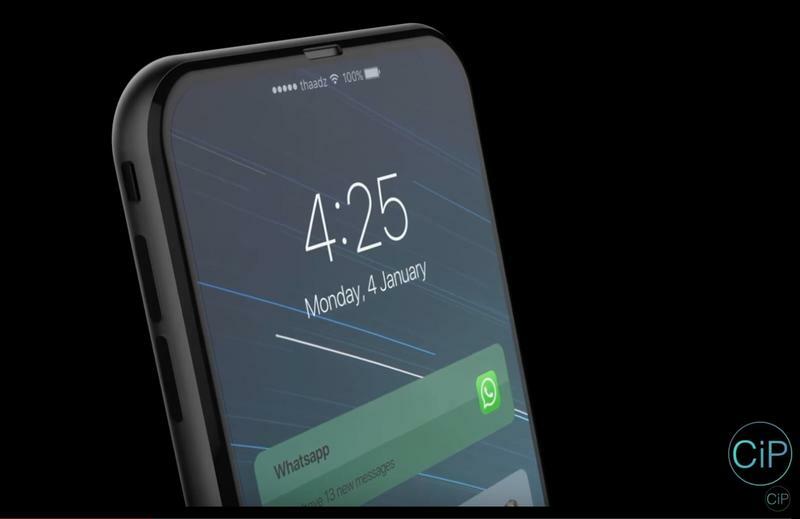 Rumors have suggested Apple might actually take this route, which means the design here might not be too far-fetched… until you get to the back side. 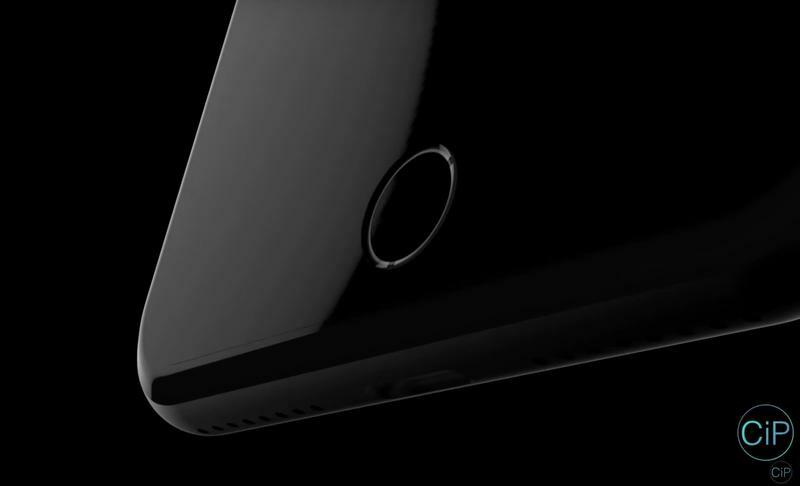 There's a camera hiding in the Apple logo, something we highly doubt Apple will ever do. 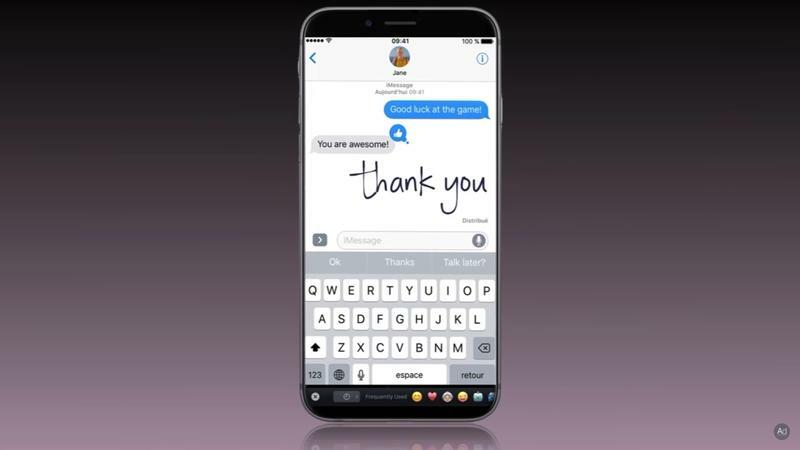 Chalk this up as another great design, though. 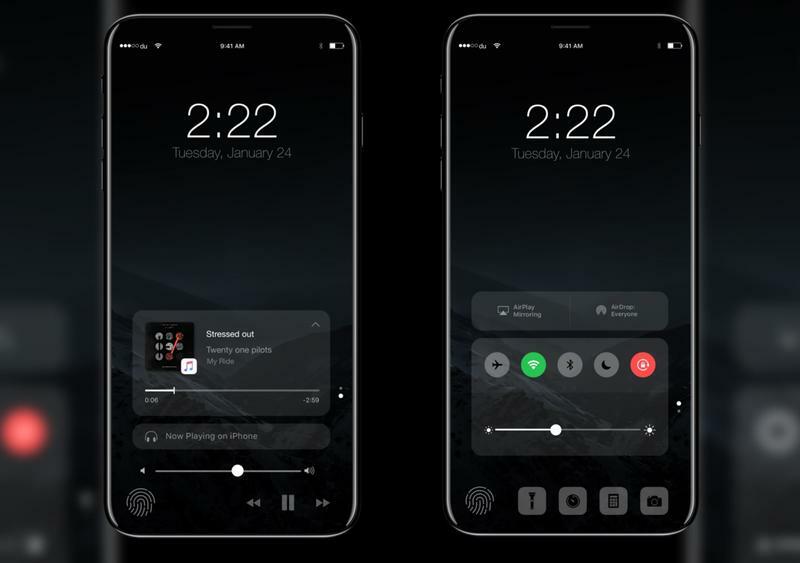 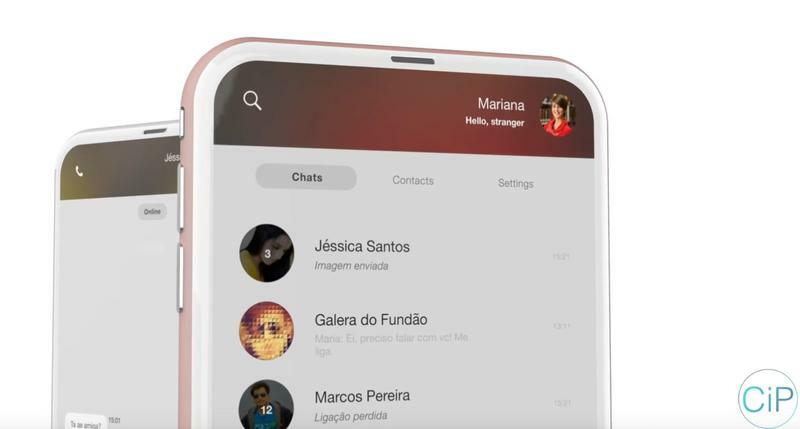 Thadeu Brandao recently published an iPhone 8 concept that borrows a feature from the MacBook Pro with Touch Bar. 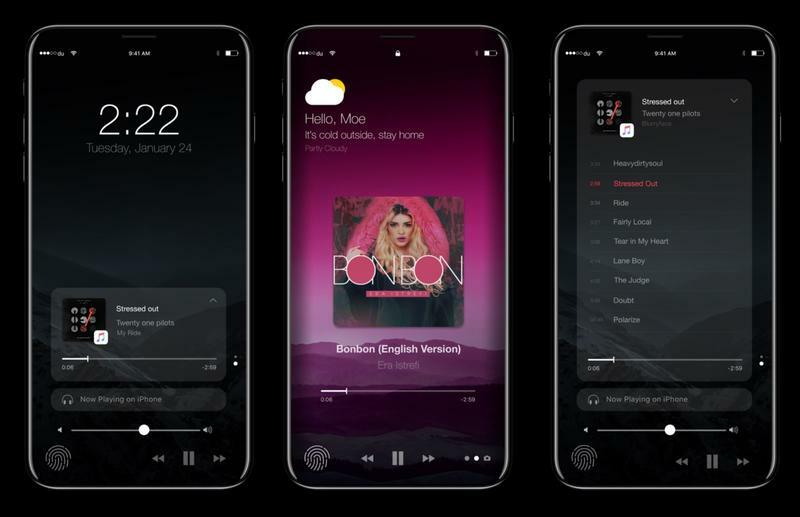 Instead of outfitting this iPhone 8 concept with a standard home button (or none at all as other artists have done,) Brandao imagines a morphing home button that can change to offer different functions depending on the app you're using. 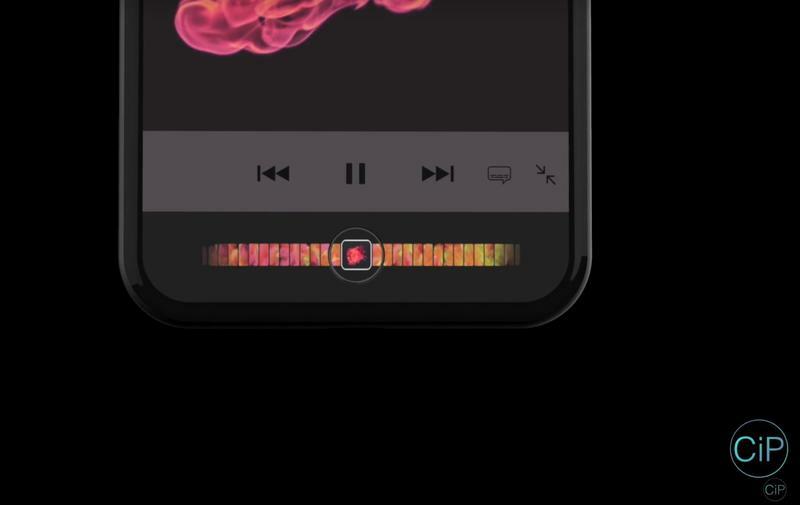 This is similar to the Touch Bar, which allows users to perform certain tasks with third-party app support. 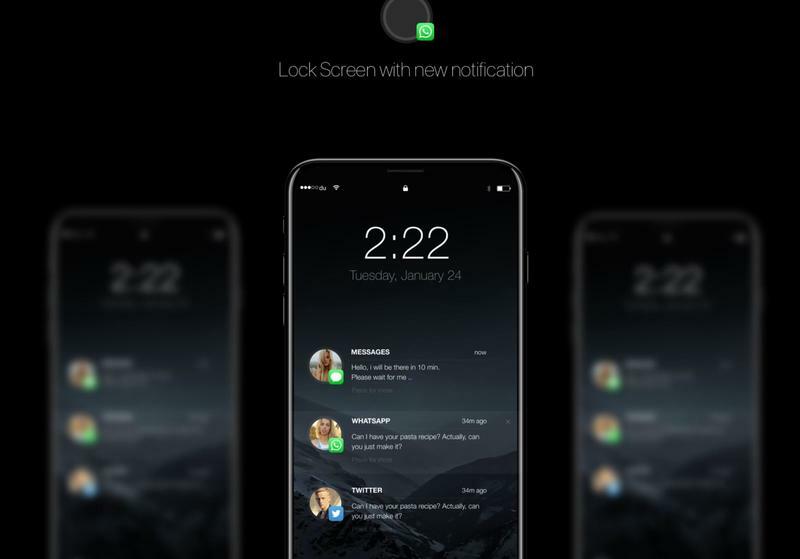 I love the idea, and it looks crazy-cool, but I'm not sure how useful it would actually be. 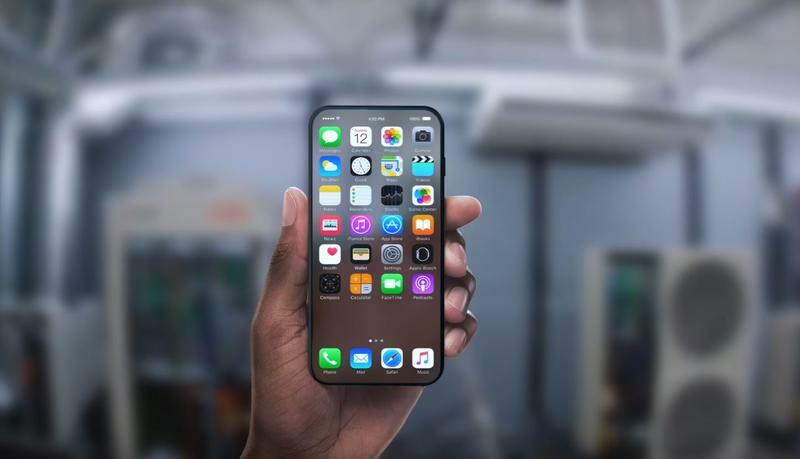 Plus, how would we back out of apps?